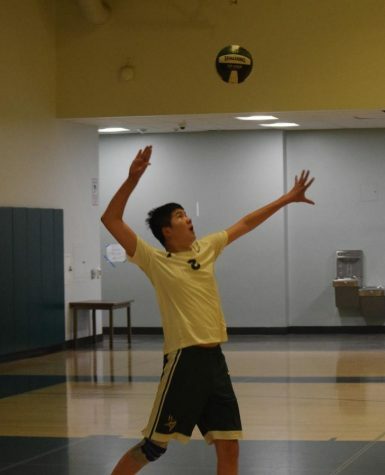 Senior co-captain Kelsey Wang serves the ball during practice. According to Wang, the team’s first match will be today and the girls hope to start the season strong with a win. Photo courtesy of Wang. 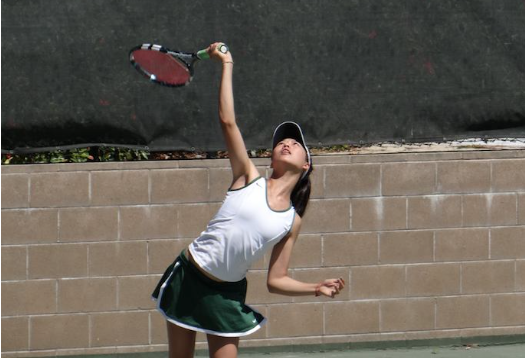 The Palo Alto High School girls’ tennis team is optimistic for its upcoming season after moving up to the De Anza League. 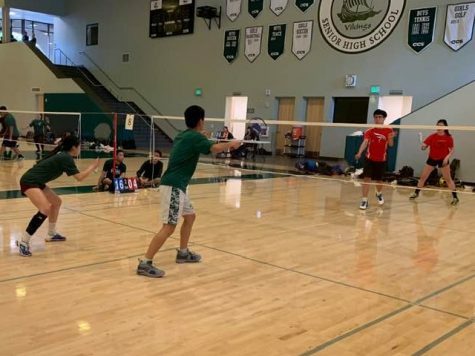 “This year, we are in a more competitive league, so we hope to stand our ground and compile a great record for the season,” senior co-captain Kelsey Wang said. 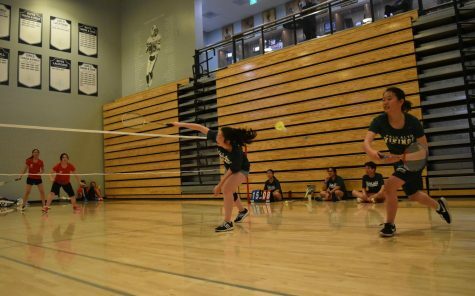 According to junior Avanika Narayan, the loss of five seniors from last year’s team will result in the formation of new doubles teams. 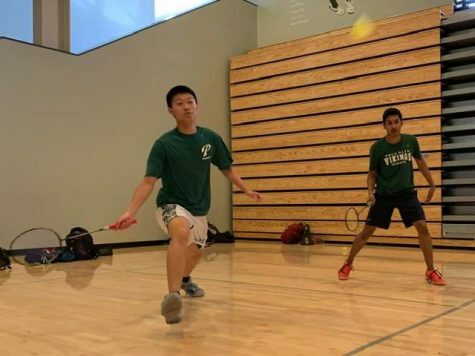 “Many of the seniors were important doubles players so we are going to recalibrate over doubles and form new teams,” Narayan said. Despite the losses, coach Andy Harader is confident the girls will perform well this season. 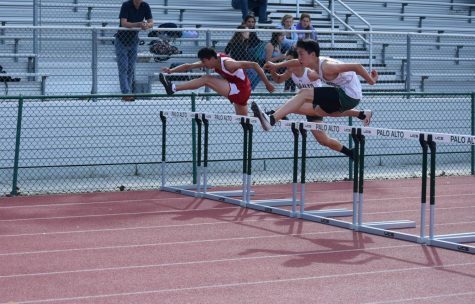 “Our goals this year are to end up in the top tier of our league and make it to the Central Coast Section championships,” Harader said. 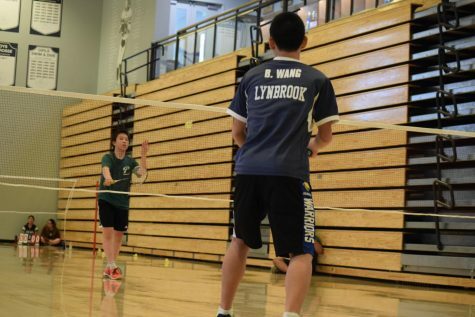 Key players to look out for this season are sophomores Narayan and Mylinh Truong, according to Harader. According to Narayan, the girls hope to bond and develop more as a team. 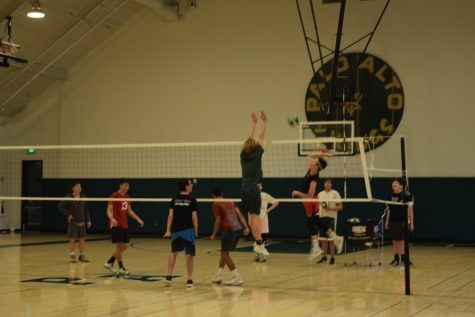 “The team chemistry has changed a lot this season, since now we have two new freshmen and several sophomores that have moved up from junior varsity,” Narayan said. According to Wang, the team has been practicing hard and readjusting for match play with non-league matches. “Our goal for this week’s non-league match is to start the season strong with a win,” Narayan said. Wang believes the team’s positive attitude will result in a successful season. 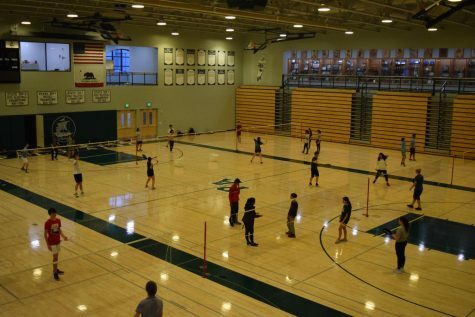 “I’m especially excited this season since I’ve seen the team grow and improve so much, and I can’t wait to see what we can do this year,” Wang said. 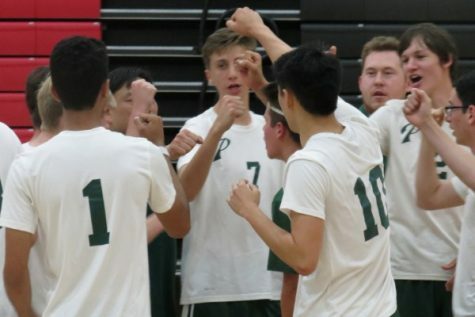 The team will play its first match at Aragon High School at 4 p.m. today.